Damp proofing and timber specialists in Torbay, South Hams, Salcombe, Teignbridge, Exeter, Plymouth and throughout South Devon. We provide our clients with a useful self-help section on our site called “Diagnose your problem”. If you need advice or need a professional survey you can feel free to contact us. Damp Proofing Brixham, Damp Proofing Paignton, Damp Proofing Teignbridge, Damp Proofing Exeter, Damp Proofing Plymouth. 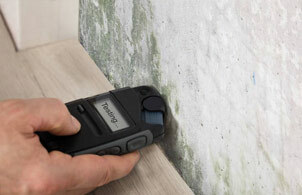 Dampco Ltd have 25 years of damp proofing experience. 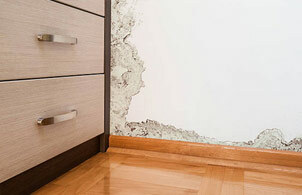 We cover rising damp, penetrating damp, dry rot, wet rot, wood worm treatment, plastering and full basement conversion. If you have any other needs please feel free to get in touch.